Available lengths: 17", 19", 21", 23", 25" or 27"
More Collar for Your Dollar: Each collar provides an extra 2" for adjustment. 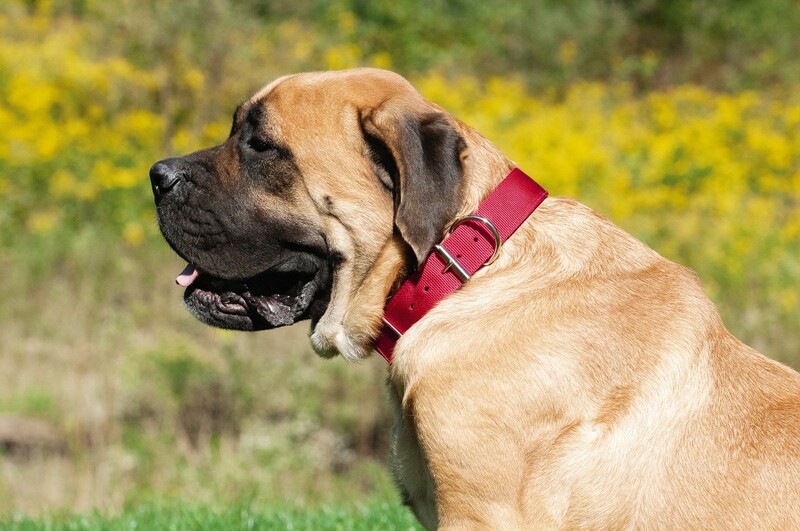 Simply measure the pet's neck at the base for proper collar size. There should always be enough room between the pet's neck and the collar to slip one finger between them comforably.